On this day in the Civil War, the Confederate congress passes a bill amending the military draft law. The new regulations state that anyone owning 20 or more slaves is exempt from service in the Confederate army. 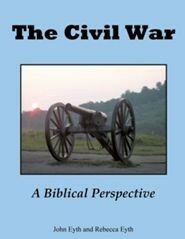 Many Confederates said this situation was, “a rich man’s war and a poor man’s fight”.